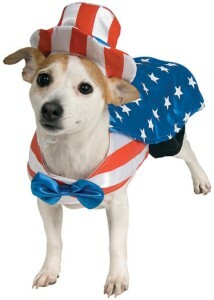 All of our comfort pets take part in several annual events. 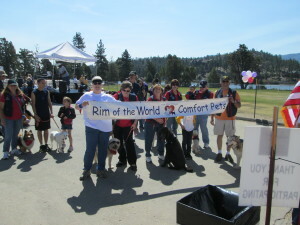 Working together in these events make it possible for all of us to share in a variety of personal causes and provide lots of fun and interaction with the community and our Comfort Pets families. 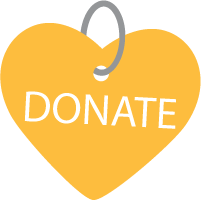 Many of the annual events are to raise funds to support our mission. The annual Multiple Sclerosis Walk in Big Bear Lake, California takes place sometime during mid April to early May each year. We support a core team member who suffers from Multiple Sclerosis. The team camaraderie we enjoy while walking together, raising funds can be compared to none. The pets enjoy getting out and kicking up their paws for the day right along with their handlers. We have been participating in this annual event since 2009. 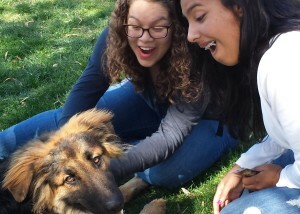 Pet Away Worries & Stress is an event designed to help soothe students, faculty & staff during finals. We participate with local college campuses at the end of each quarter, or semester. According to Carlos Carrio, CSUSB’s Health and Wellness Coordinator, “Studies have show it reduces blood pressure, reduces stress and it reduces cortisol levels.” If you are a student looking for a way to relieve your stress, contact us to see when we are visiting your campus. We cannot forget our fund raising efforts. 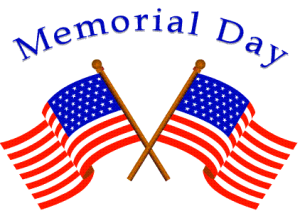 Each year we host an annual Memorial Day Yard Sale. 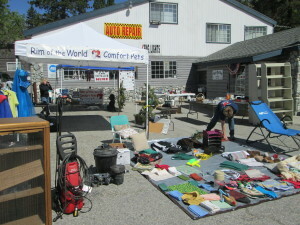 Many folks come by to shop at our yard sale to help in our fund raising efforts. Be sure to make the time to come by Crestline, California. The location can vary from year to year, so contact us for location and details. Every year we set up a booth at the annual 4th of July Community Picnic in Crestline, California. This is a great community event. 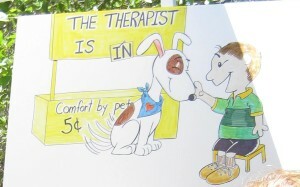 Come on by and meet some of our therapy animals. You’ll see why the interaction of our comfort pets with patients has a profound impact on their outlook and well being. 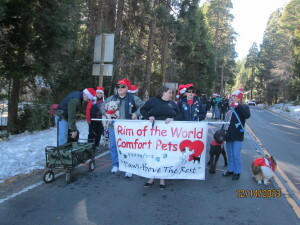 Each year we participate in the “Christmas Parade” in Blue Jay, California. This parade is the shortest Christmas Parade in the Guinness Book of Records and takes place the first Saturday in December. We have so much fun as we wait in line anticipating the start. Often, we hand out doggie treats as we march for that “long distance” of one long block.